This elite group of worldwide educators are deeply invested in the teachings of Robert Steinbacher and deepWORK and have an expertise in delivering and being a a link between the work and the new teacher. Understanding the essentials of the work and being able to transmit that internal understanding to a new teacher is the essence of these Master Educators. They deliver the material from their SOUL and do it in a supportive, energetic and compassionate way. They will transform you! He was a former gymnast and started his carrier as a dancer and choreographer in one of the most popular dance academies in New York City. Since then he looks back to over 20 years of international experience as educator, presenter and choreographer. 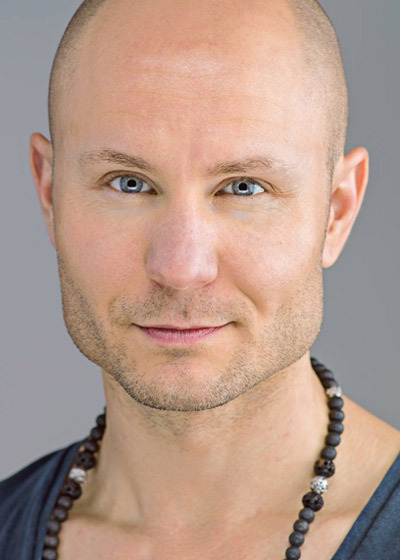 As a movement therapist he created the bodyART training system. 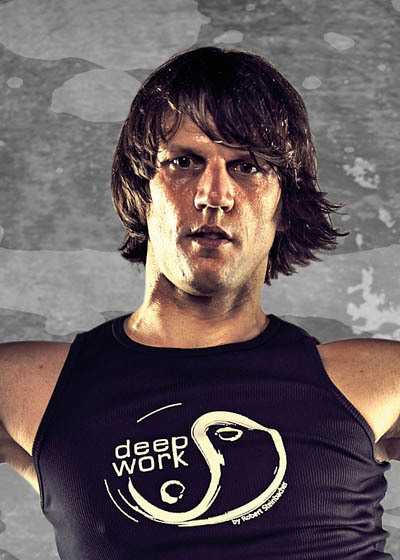 The latest training concept he created is called deepWORK, holistic functional training with cardio interval based movements. Both concepts melting together into a unique movement experience. The co-creator of the bodyART concept is closely collaborating with Robert Steinbacher since 1999. 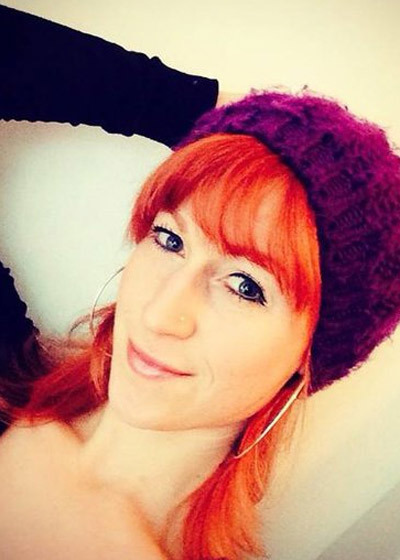 She developed the Yoga educational concept within the bodyARTschool. Besides being a trainer in the bodyART team she is the leader of the Yoga education. 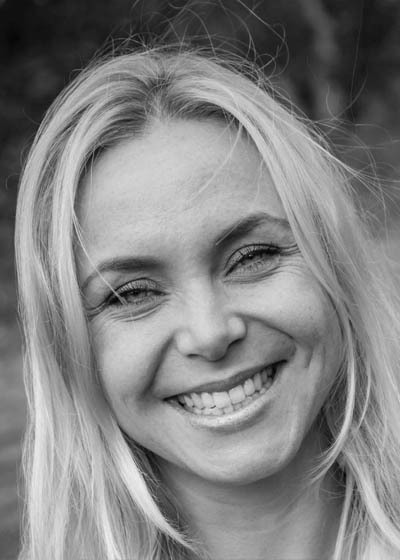 As a certified body worker she teaches Shiatsu and is active in the Esalen Massage Practitioning. 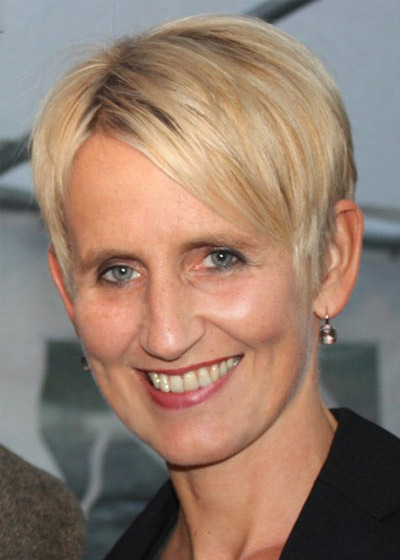 Additionally she gives lessons in Qi movement and is responsible for education and qualification in the European Institut of Esalen Massage (professional school for massage and bodyoriented therapies). Being an Aerobic-Mastertrainer with numerous additional certifications and more than 20 years of teaching experience, Julia lead IFAA (International Fitness and Aerobic Academy) educations in the field of functional strength training, aerobics and step-training for 6 years. At the same time she was a group fitness manager for 2 gyms before she focused on holistic training forms and opened her own studio. Since 2006 Julia is part of the bodyART® Global Master Team. 2009 she took over the management of bodyARTschool INTERNATIONAL. Virginia Winsemann grew up in Northern Germany. Exercise and sports guided Virginia are early childhood (swimming, gymnastics, ballet, dance, horse riding, jujutsu). Until high school, she coined the school sports and fulfilled her daily routine. 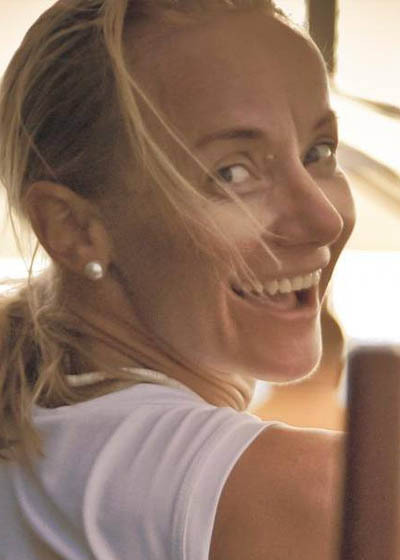 Virginia’s experiences: Interational Yoga Teacher (Yoga Alliance), Master Aerobic- & and Step Instructor, Groupfitness-Instruktor (IronSystem(™), Spine- and Back Training, Pilates, Flexi-Bar®, AquaFitness-Educator. It was in soccer and competitive sports that Janni first developed his enthusiasm for sport. His focus was on improving his own performance by optimizing his strengths and minimizing his weaker points. Through years of training and sport education he gained awareness of the advantages of functional strength training and of a positive attitude. It was through bodyART that Janni learned to appreciate the impact of a combination of strength and flexibility in physical training. The conscious and goal oriented control of the body opened up major opportunities to develop his career further in sports. 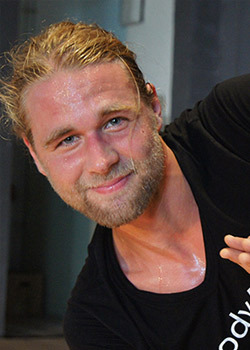 With this goal in mind Janni pursued his career as a personal trainer. Music and dance were her magical worlds in childhood and these passions were expressed through jazz dance and classical ballet. Due to a spine injury, however, she had to stop dancing and only thanks to daily training and physio therapy could she avoid surgery. Through this, Daniela learned at a very young age how important a specific, holistic, and functional training is. Exercising in a gym brought her back to her passion Aerobics and soon she participated in competitions followed by an education as trainer. Not only by her 4-year education at the ballet-academy in Zurich is Monika Kilian a real dance professional. Also in her job as a choreographer, educator and presenter in the fitness branch she indulges in her passion with all her heart. Her additional special educations and continuing further educations in the field of therapeutical back training make her an expert among the back trainers. Ulli Mangold followed the creation of the bodyART concept from the very beginning very closely and with great passion. Her interest in holistic body workouts and bodywork stems back to her connection to dance. She studied classical ballet and modern dance in London and is a highly qualified dance teacher. She worked for many years as ballet teacher at dance academies and later also as technical coach at a renowned school for Rhythmic gymnastics in Alicante/Spain. My journey to bodyART was led on by an invitation from Robert Steinbacher during a convention. For me, it was an absolutely new experience to learn about a body&mind concept, since until then I had always avoided such classes. But to my great surprise this concept convinced me completely, so that now my weekly bodyART lessons belong to my personal highlights. Since then I live with bodyART and only if you live this concept, you can pass it on with conviction. Andrea Heinemann, native half German half Korean, lives in Zurich, Switzerland since 2007. The foundation of her sportive path is a long-term ballet and modern-/jazzdance education from the age of 4 years on in Germany. During the 90s she got in contact with aerobic and group fitness. As a compensation to her engineer studies she upgraded her education as instructor for aerobic, dance-aerobic, bodystyling and tae-bo. Born in 1973, he has started his sports career already in his early childhood. He practiced Basketball, Soccer and also Kyokushinkai Full Contact Karate, worked as a fitness trainer and acquainted himself with different kinds of training concepts. The combination of absolute body control and mental vitality excites him so much, that he dared himself and went abroad. 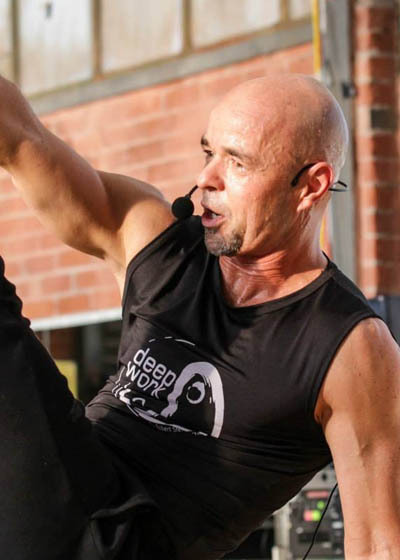 He has been studying and gaining experiences about the different styles, perspectives and principles in Yoga, Martial Arts, Holistic Training and Mental Healing for over 20 years now. Movement always played a big part in Julia´s life. She started dancing at the age of 10 and fell in love with dance and any way of moving to music. Julia successfully completed the professional dance education and dance pedagogue education at the famous Iwanson School of Contemporary Dance in Munich. She also started to work in the fitness industry. After many different fitness certifications she also completed her personal trainer and nutritionist education. Fabian has found his deep affiliation to and his passion for sports in his younger years. Nevertheless, he decided to graduate in veterinary medicine first and received his license as a veterinary, before he committed himself to fitness and sports completely. 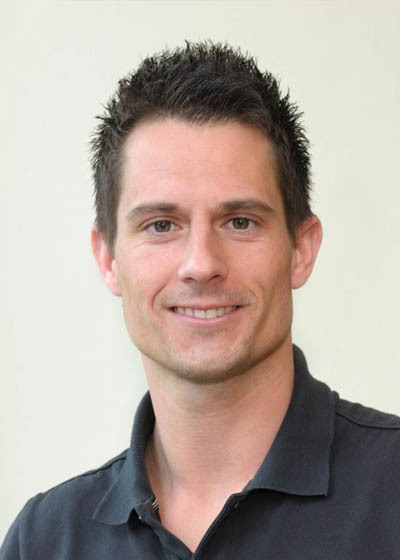 This medical background and his sport education helped him a lot to become a high experienced and remarkably popular educator in the training and group fitness sector in the last 15 years. With his professional way of working he is able to provide the participants of an education tons of knowledge and insights. 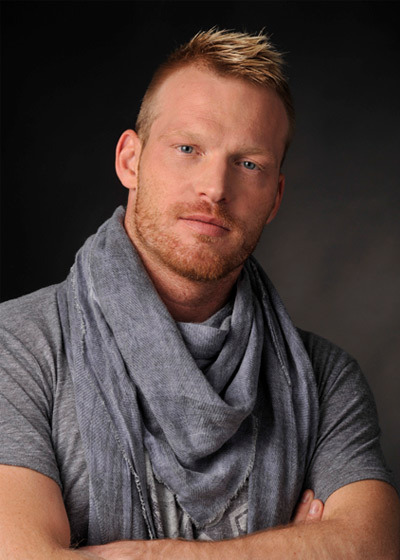 Since his childhood Christian received many dance educations and since 1998 he is a Fitness Professional. He works as a master teacher for IRON SYSTEM™ and deepWORK™ and is very popular and valued because of his precision and knowledge. 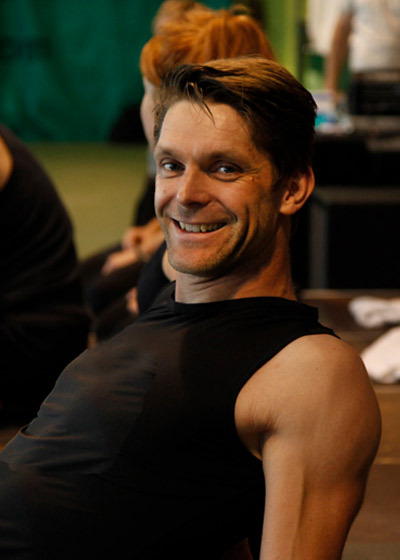 In Austria he also works as a state certified instructor for general fitness education, Aerobic and Step Aerobic. 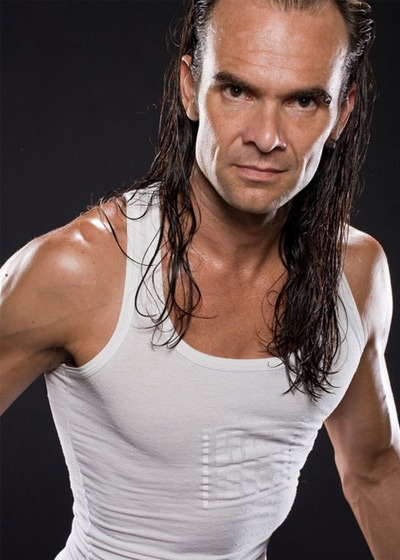 He owns a master degree in Pilates and works as a personal- and yoga trainer. 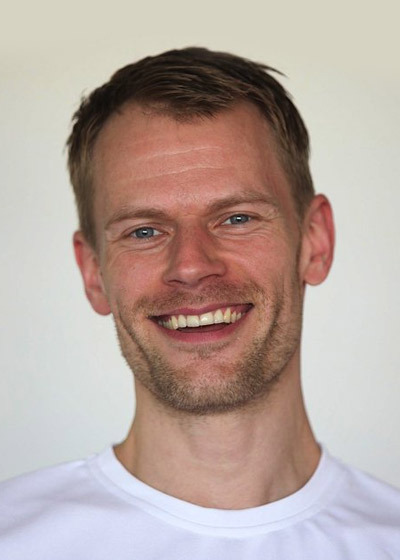 He has got a basic knowledge in spiral dynamics and is a teacher for the Slings Concept (Euro Education). Remo had the fitness ‘bug’ from an early age! His father opened a gym in 1986 in Ulm and it was inevitable that with the huge support of his parents, his passion for sport would develop. As a young man, Remo played hockey and subsequently pursued his vocation to become a certified Sports and Gymnastics teacher / Personal Trainer. 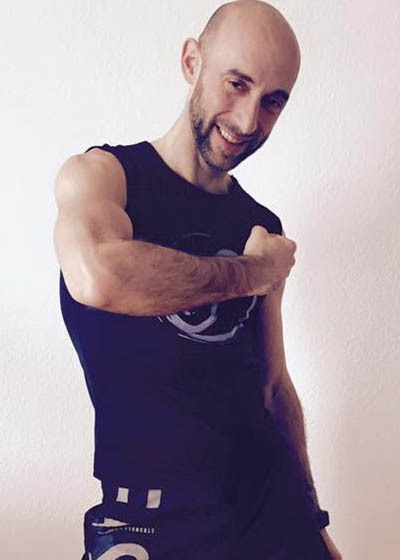 After this solid and successful vocational training in addition to many other courses in the group fitness area, Remo achieved his goal to be at the ‘cutting edge’ of the fitness industry.